New Winter 2018: No collection of personalized animal ornaments would be complete without this good-looking camel! The dromedary camel personalized ornament is handsomely designed with outstanding accuracy, so even the most discriminating animal lover will be impressed. As one of our many personalized animal ornaments that feature lifelike design, this resin camel Christmas ornament includes a display cord and our classic velvet gift bag that’s ideal for storage too. 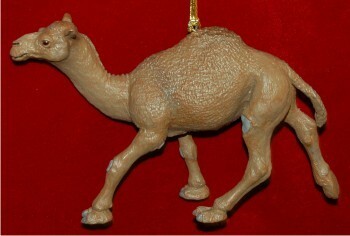 Made from quality resin and finishes, it’s a camel ornament that will look fabulous for decades. 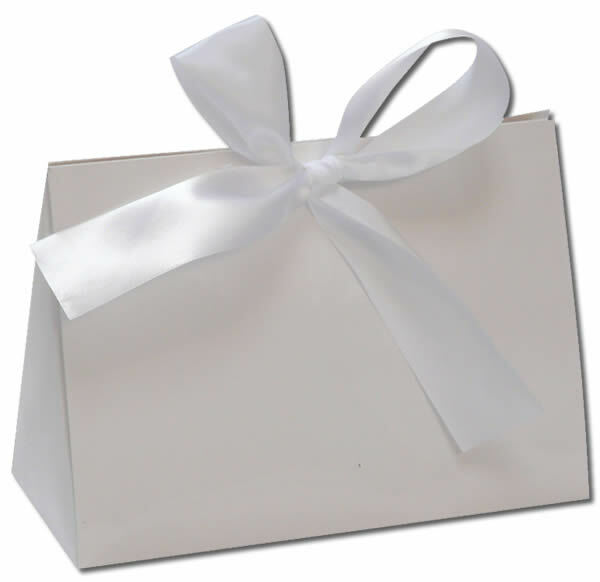 The Arabian camel personalized ornament will delight camel fans of all ages.